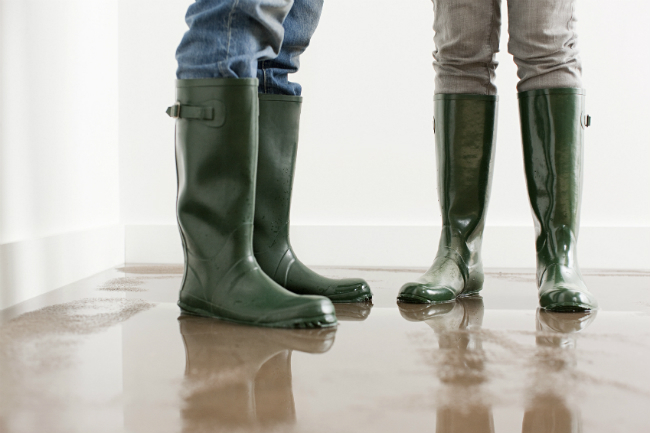 SMART Restoration Services provides various water removal services including water mitigation, sewage clean up, structure drying, contents inventory and cleaning, electronic restoration, and even offers emergency services like emergency storm repair and emergency board up and tarps. 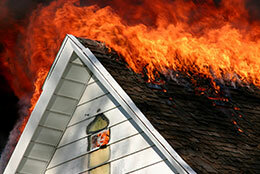 A fire and its ensuing smoke damage can be a devastating and traumatic experience. SMART Restoration Services will help you navigate through the remediation and restoration process, from the assessment of damages, until wrap up and conclusion of the project. 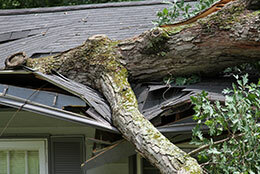 If you've suffered storm damage, hail damage, tornado damage, rain damage, or flood damage, our experts will work with you and your insurance company to ensure that your home is restored and rebuilt as quickly as possible, while also restoring it to its previous condition. 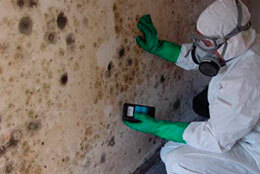 SMART Restoration Services is a certified mold remediation contractor and handles the actual physical safe mold removal. SMART Restoration Services provides free mold remediation estimates once the mold removal plan is written up by the third party company following their protocol. Your commercial property's appearance speaks volumes to your clients. So when the need arises for professional cleaning or emergency restoration services, SMART Restoration Services have the training and expertise to help make it "Like it never even happened." Whether you need emergency flood damage restoration or top-to-bottom home cleaning, you can trust SMART Restoration Services to make your house feel like home again. They have the training, experience, and equipment to quickly get your home looking its best. SMART Restoration Services, Inc. is a turn-key provider of disaster recovery services that handles all phases of restoration, remediation and reconstruction. 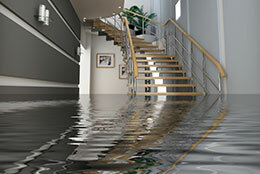 The damage from an unexpected disaster can be paralyzing in your personal or professional life. Whether it’s a fire in a home or flooding in a commercial building, the experienced team at SMART will work to return your property to its pre-loss condition. Our experienced and dedicated staff work to complete each project quickly and efficiently while making sure the client is completely satisfied. SMART Restoration Services is a certified mold remediation contractor and handles the actual physical safe mold removal. We provide free mold remediation estimates once the mold removal plan is written up by the third party company following their protocol.